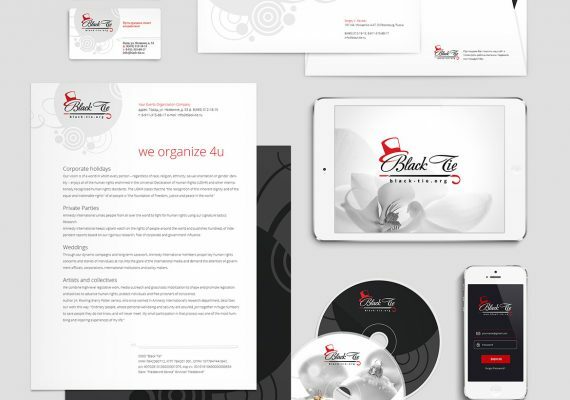 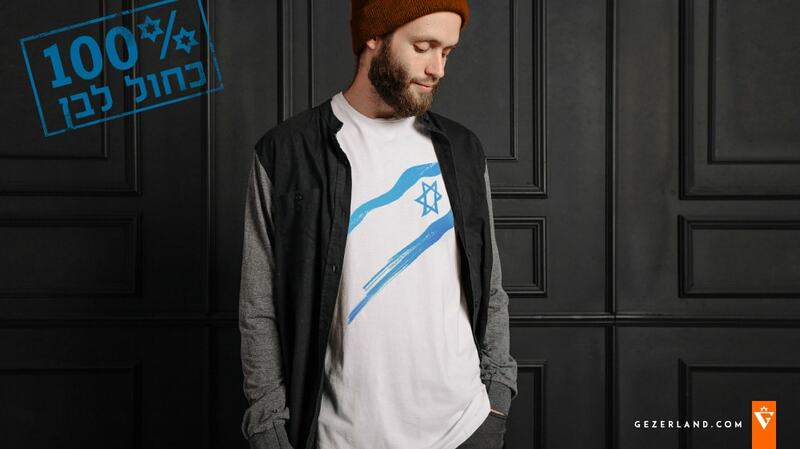 I am an autor and creator of a new Israeli T-shirts brand. 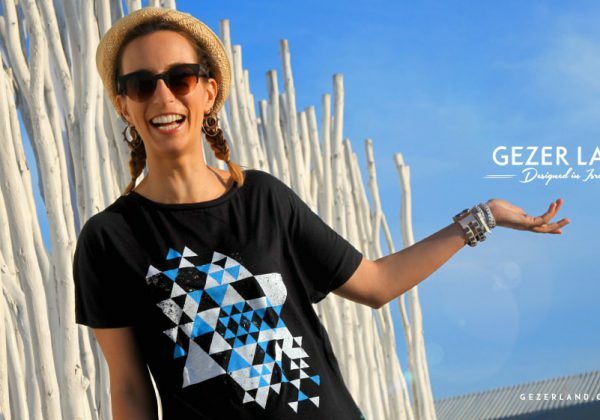 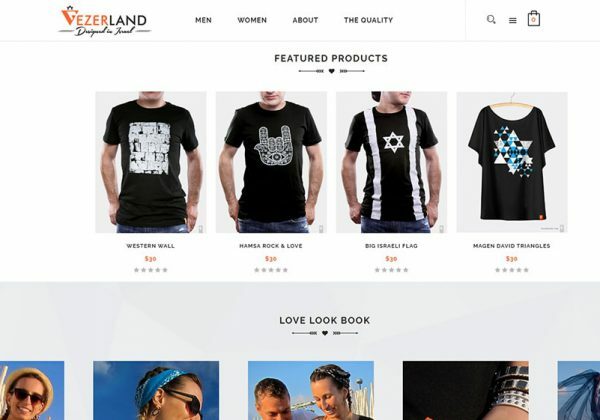 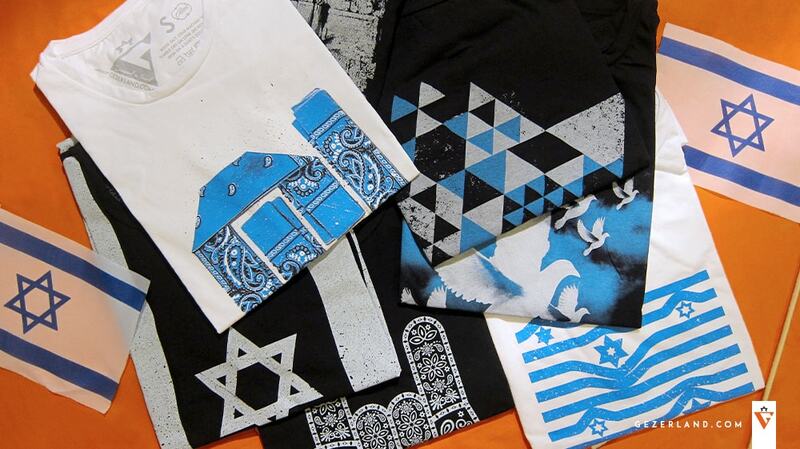 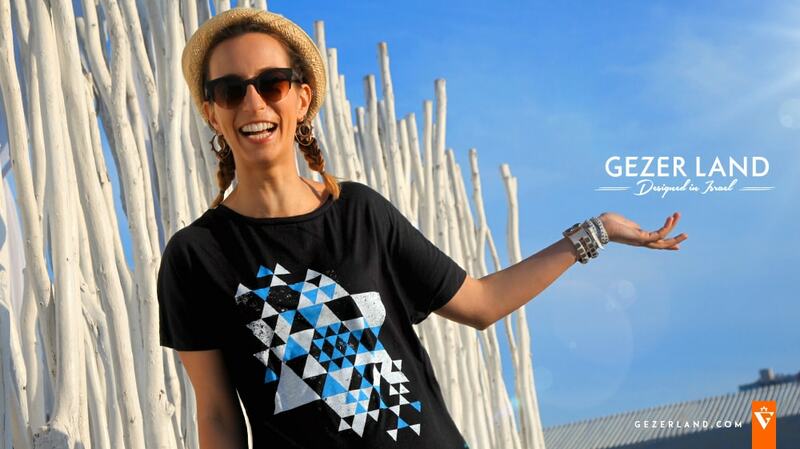 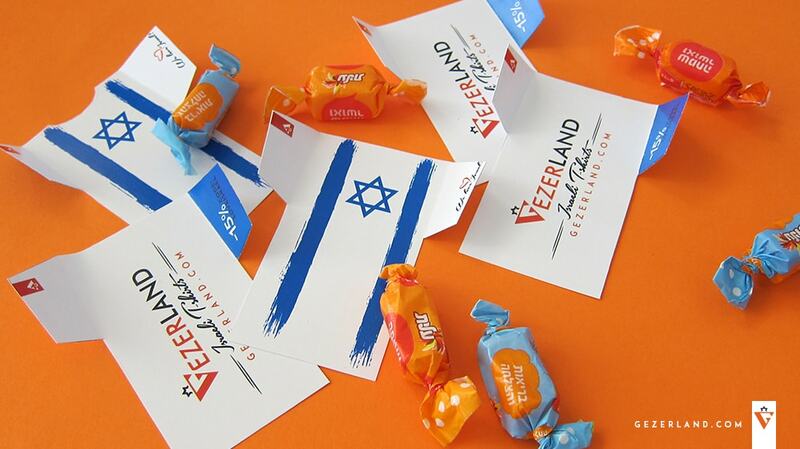 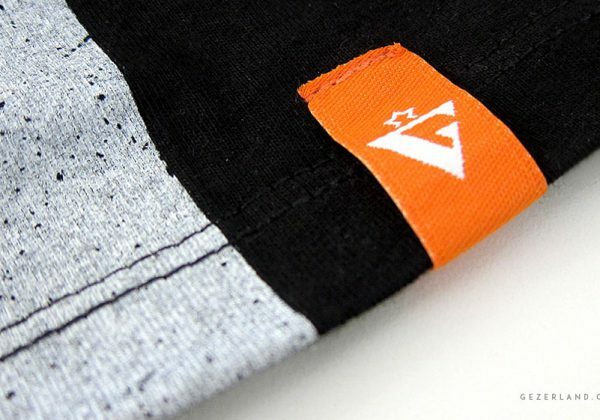 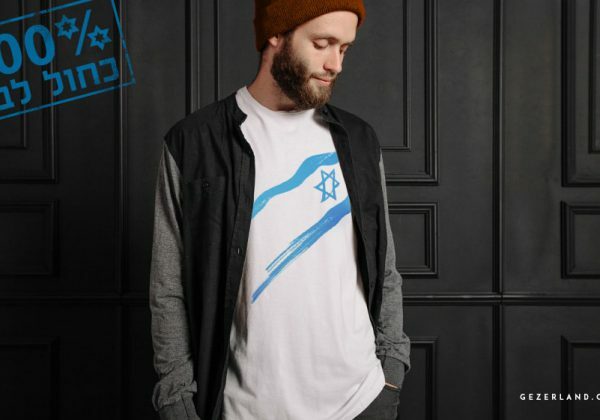 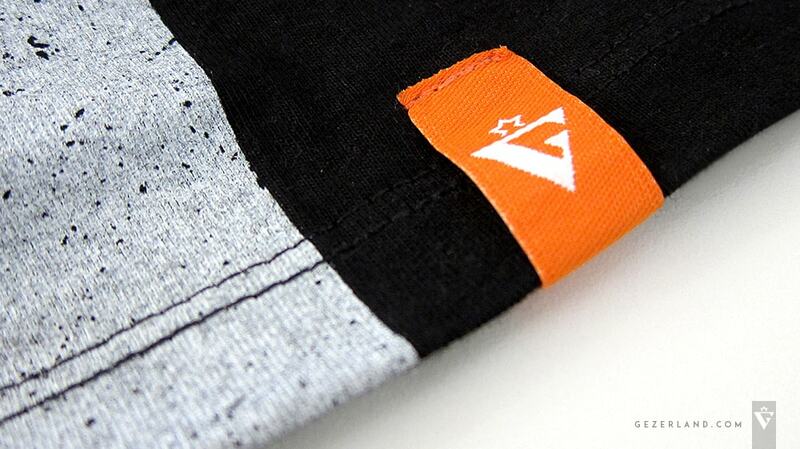 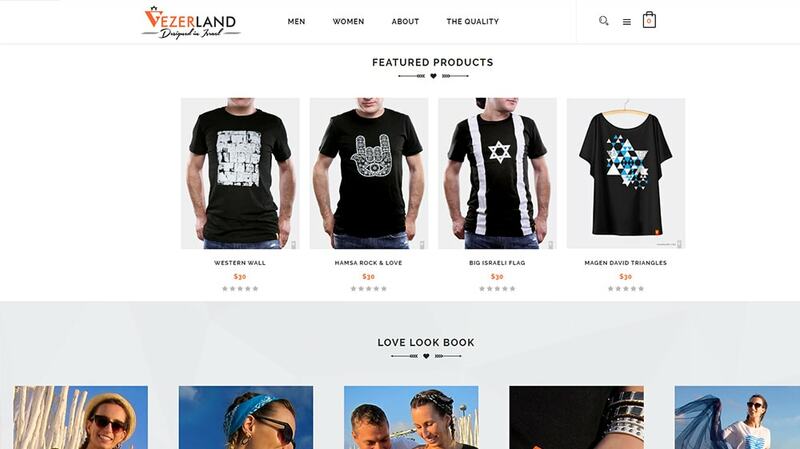 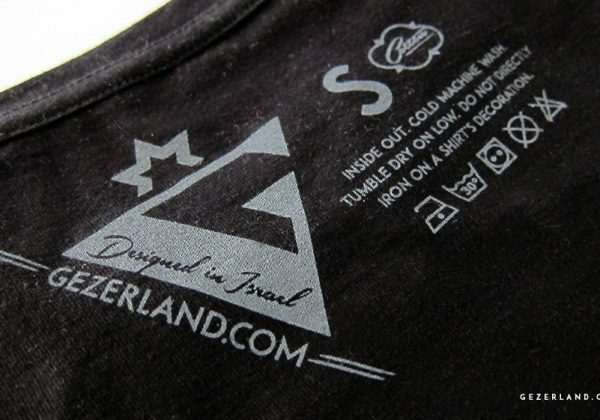 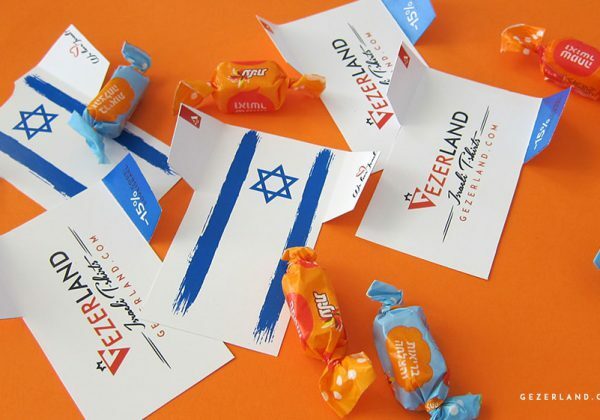 Gezer Land is hight quality and original designed T-shirts with Israeli symbols. 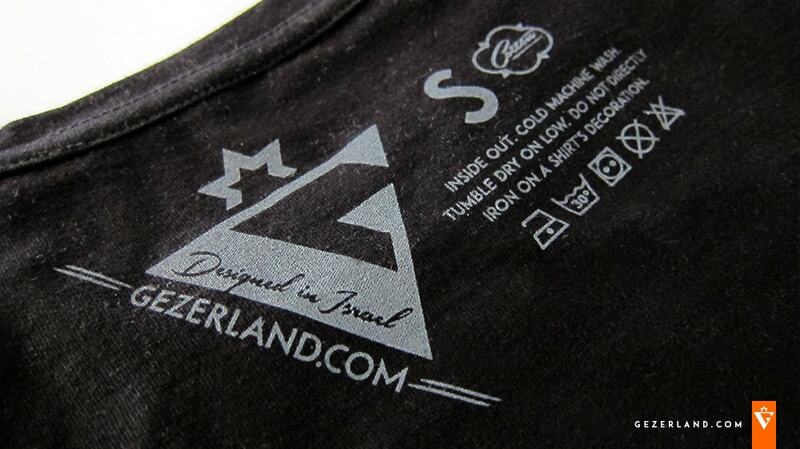 Fully made in Isrel product. 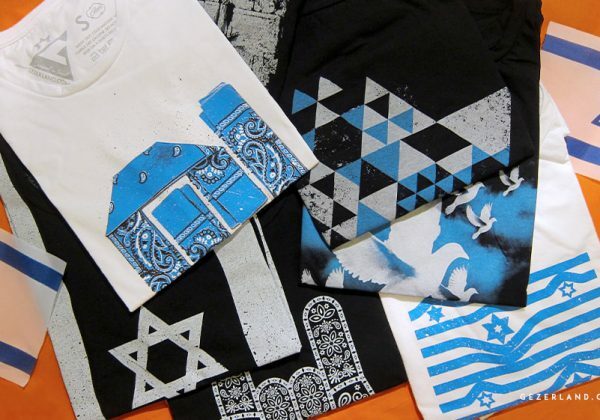 T-shirts with Israeli flag, Magen David, Western Wall, symbol of New Israeli Shekel, Dove of Peace and the other the symbols of Israel. 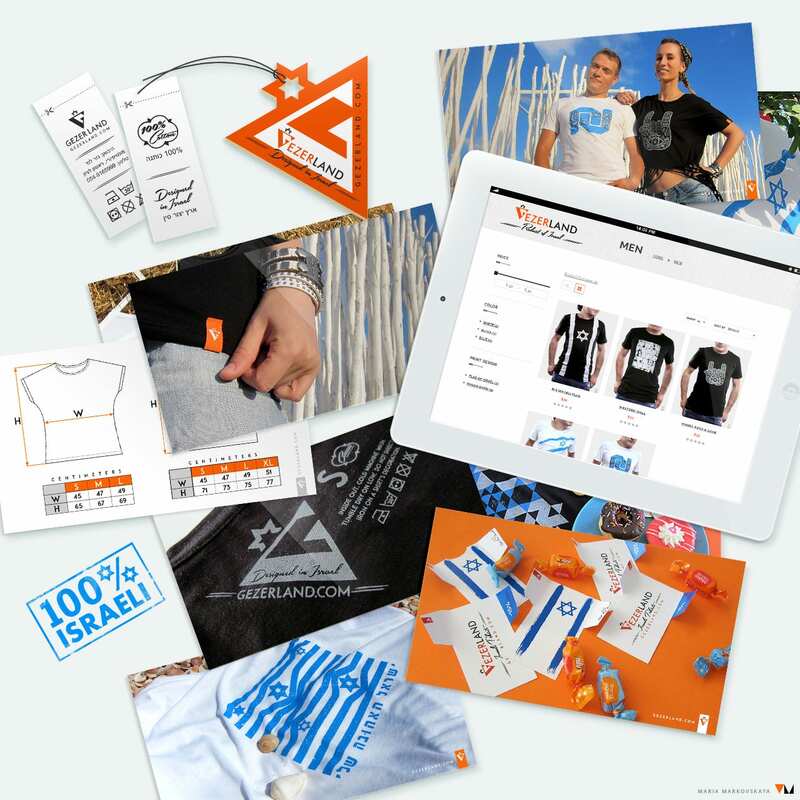 The best souvenir that you can buy in Israel or order in internet store.